The UIL Robotics State Championship – FIRST Division for FIRST Tech Challenge will be held on Friday, May 18th and Saturday, May 19th (See Schedule page) at the Austin Convention Center in Austin, TX. 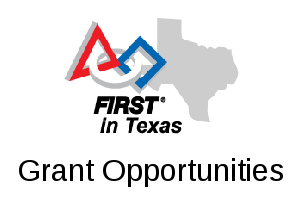 Up to 64 UIL eligible FIRST Tech Challenge teams (32 from 1A to 4A schools and 32 from 5A and 6A schools) will qualify based on their performance at their FIRST Texas Regional Championship tournaments (See Qualification page) and compete in two separate tiers. For more information, including scheduling, see http://firstintexas.org/uil/state-championship/.